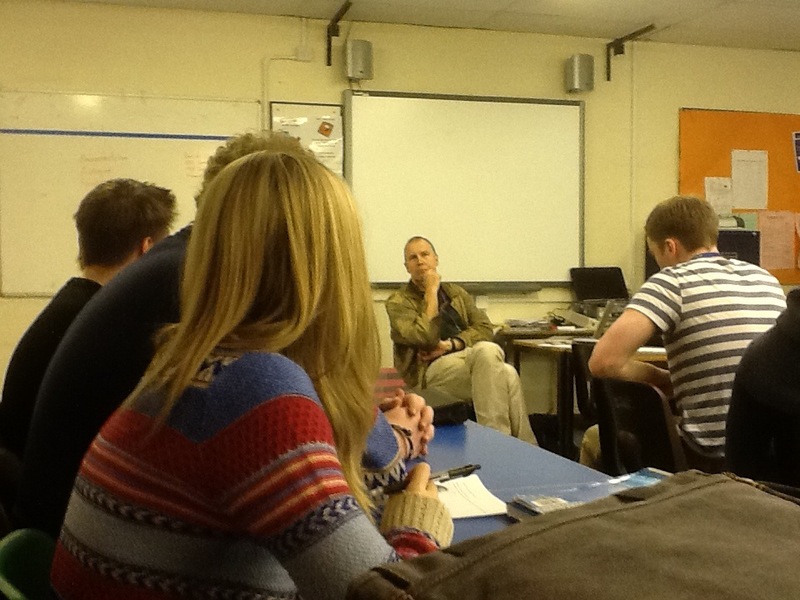 Sixth Form Politics students at saltash.net community school had the opportunity last week to discuss Politics with a leading activist from the Green Party. Roger Creagh-Osborne, a former Parish Council Chair and candidate for District Council, Unitary Council, MP and MEP, met with both year 12 and year 13 students. He spoke about the beliefs and ideas of the Green Party and also about the wider ecology and environment movement. Roger then took questions on topics as diverse as motorway speed limits, eco-terrorism and immigration.